we have something for everyone who LOVES STONE! 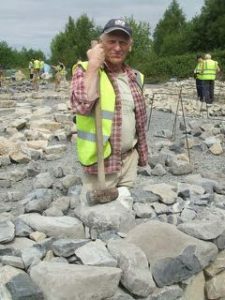 MARCH 30 STONE IMMERSION Learn to speak the Language of Stone! 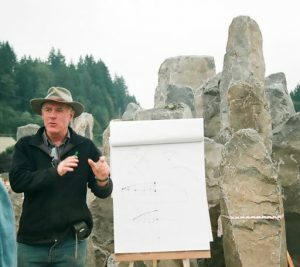 Informative yard tour and presentation open to hobbyists, homeowners and smaller landscape businesses wanting to ‘speak stone’ with more fluency. FREE EVENT! APRIL 20 HEAVY LIFTING! 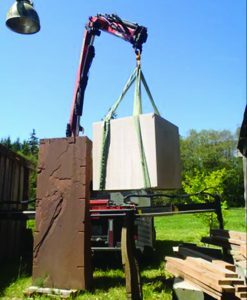 From safe and smart hand-lifting to complex rigging and working with the Marenakos SuperCrane, we will cover stone-moving techniques tailored to assist the stone mason, landscape professional or ambitious gardener. FREE EVENT! JUNE 6 DESIGN-BUILD WORKSHOP with Lloyd Glasscock Bringing 35 years of experience in the NW landscape and nursery industry, as well as the NW Flower & Garden Show Garden Coordinator, Lloyd has more than a few seeds of design knowledge to sow! Not to be missed! Workshop Fee $35, includes lunch. AUGUST 21-24 DRYSTONE WALLING Level I Certification Certification through THE DRY STONE CONSERVANCY, Kentucky. 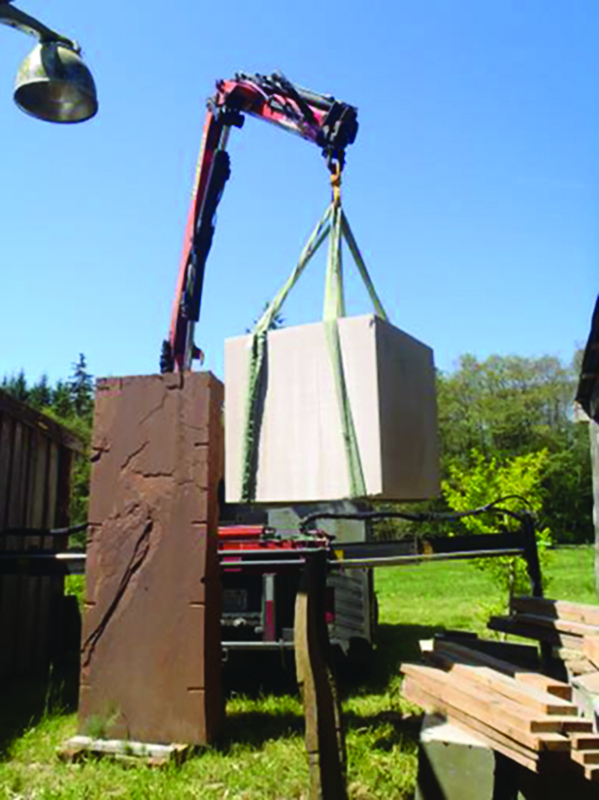 For the serious Drystone builder! Instructors: Scottish master wallers, Neil Rippingale and Nick Aitken. Limited to 16. Workshop Fee $495.00 + DSC certification fees. DECEMBER 7 Winterage Fun-raiser! Honoring Patrick McAfee on his birthday! Pat may be in Dublin, but we thought we’d have the party here! Come in from the cold, and connect with other like-minded craftsmen, carvers, builders, designers and homeowners who also love stone! Details TBA. 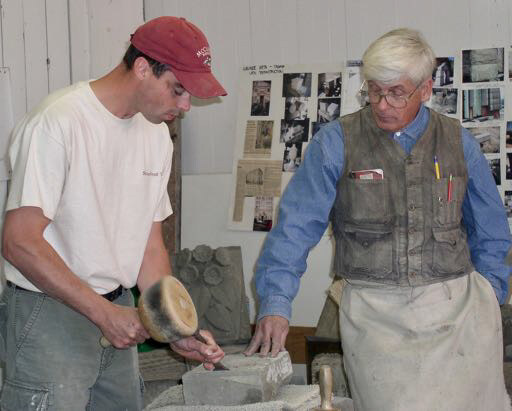 Visit the Marenakos stone yard-your campus for learning about STONE!